We are acquainted to the fact that all of us create some things in life that start assuming great importance, and for us, this year’s production ‘Astitva - the search within' became an important part of our lives. The philosophy sustaining our production is quite simple and yet highly applicable to all our lives. A human being, rich or disadvantaged, old or young has an innate tendency to search for various things in the course of life ever since he/she is born. These 'things' can be as basic as our survival needs (food, safety and gratification) and as complex as attaining self-actualisation, true love, finding comfort etc. We often stumble, fall and crawl while running behind materialistic things. We often measure our success in terms of what we have achieved in the form of money, praise and human connections. It is hard to pursue your goals while society pushes you down, some manage to cross these hurdles with ease while most of us begin to question our sanity. Life is all about searching, and we believe, that searching ends with finding our inner selves. It is surprising how a human being can travel around the whole world looking for an answer and still fail, only to eventually know that what he was trying to look for was within him. This brings us to the question - what is dance but a form of art? And what is art but a form of expression? Sparx, the choreography society of Gargi College takes immense pride in being able to express this philosophy through the art of choreography. The family of Sparx is a group of fourteen members working together, motivated by the same goals and establishing news standards of teamwork. We have bonded over excruciating sessions of practice, day and night of handwork, frequent injuries and yet felt no pain. While we often wound ourselves in the process, we only get stronger in determination. Our head choreographers - Rajiv and Alisha are a source of motivation and have never failed to push us in different directions. Our strategy aims at the optimal use of all talents of fourteen members and we have never failed to follow it. We have secured first position in renowned colleges like Lady Shri Ram College, Kamala Nehru College, Gargi College; second position in Hindu College, IIT-Delhi, Jesus and Mary College; and third position at St. Stephens College - all in a short span of time. We have also secured second position in the second round of Delhi Dance Fever and await the results for the final round. 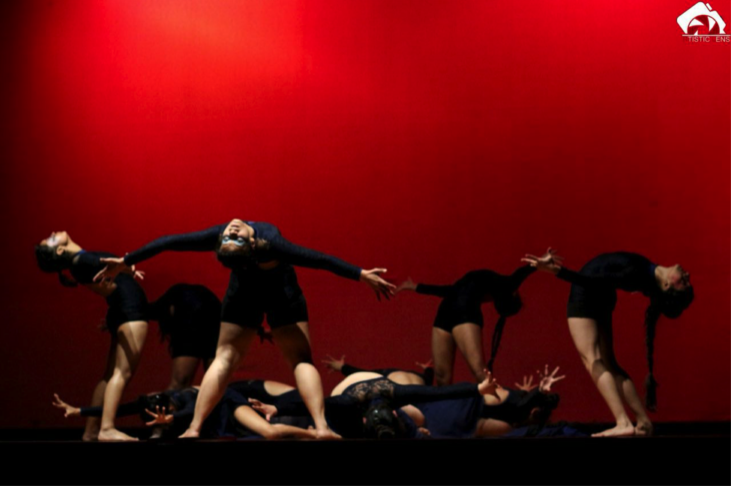 Performing for DDF was an unforgettably great experience and challenged our creativity. Even though our achievements encourage us, our motivation is only intrinsic and can't be compromised. Our philosophy of finding our inner selves is not only based on theory, we practically live it. The question still persists - who am I after all? The answer still remains to be vague. Our fourteen member team along with our choreographers continues to search for ourselves through our choreography. The aim is not to give up or feel disheartened, the aim is to relentlessly pursue our collective goal till we find the ultimate.